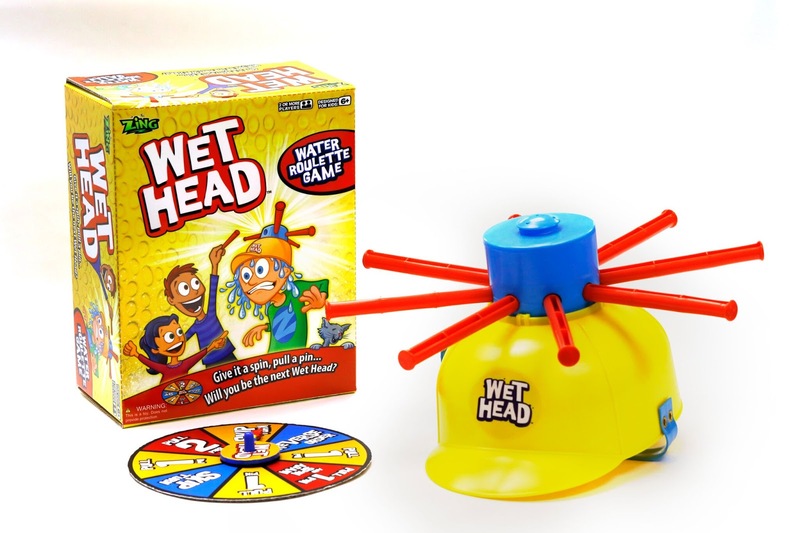 Wet Head is a fun filled game that will cool you down on the hot summer days. Wet Head soaks losers with water following a nerve-racking quiz or truth and dare game. So if you fancy taking the Zing's all new water roulette game, Wet Head. Then enter via the rafflecoptor and if you are one of the lucky winners then you can gather your friends, fill the Wet Head with water, strap yourself in and give it a spin!! 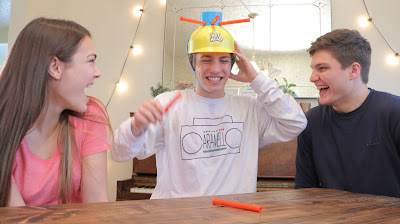 For your chance to win 1 of 2 Wet Head games just fill out the rafflecoptor below.